Small park in Pantelimon district in Bucharest, also including a lake. 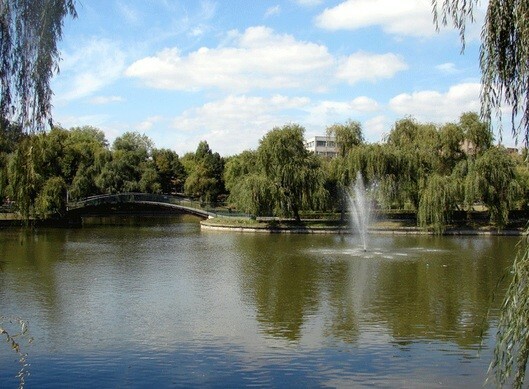 Locals in Bucharest have reviewd Morarilor Park - Parks in Bucharest. You can find here description, reviews, address, map, phone, website of Morarilor Park in Bucharest. Visit Bucharest Tips for more Parks in Bucharest!